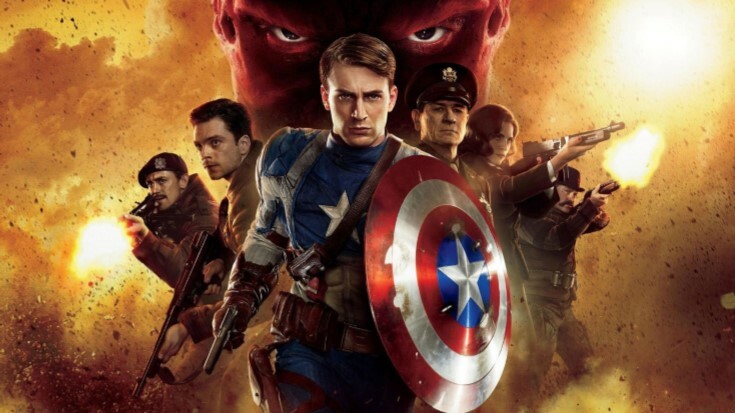 PALMDALE – The Palmdale City Library, located at 700 E. Palmdale Blvd., will host a showing of the featured film Captain America: The First Avenger at 5:30 p.m. Wednesday, Sept. 5, as part of its Mid-Week Movie program. Admission and popcorn are free. For more information, call the Palmdale City Library at 661-267-5600, or visit www.cityofpalmdale.org/library.